Join the Green Bay Fire Fighters for an evening with Mahlon Mitchell. Social hour starts at 6PM with an address to supporters at 7PM. All hands working – fundraiser for Mahlon Mitchell with special guest County Sheriff Dave J. Mahoney. Sponsored by Field Table and IUOE Local 139. 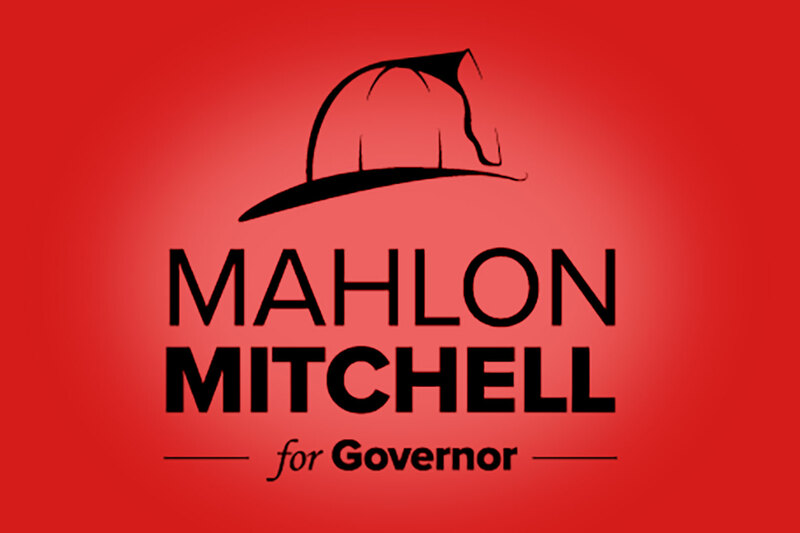 Mahlon Mitchell for Wisconsin P.O. Box 628 | Madison, WI 53701.